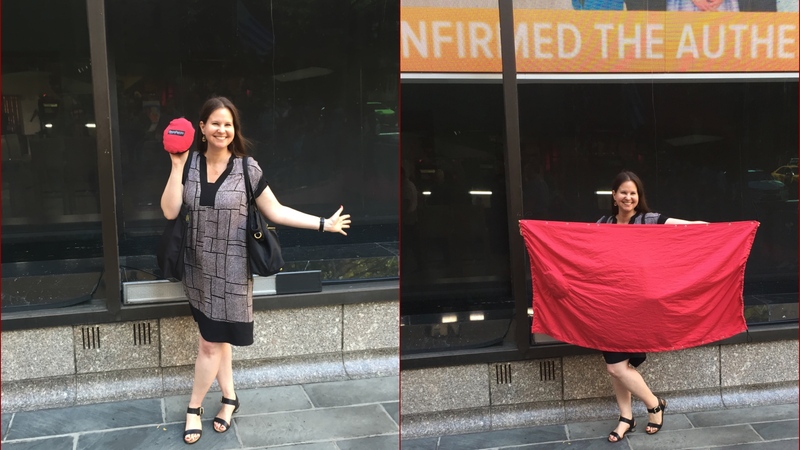 Commemorating a Kickstarter launch & a product reveal at the same time! 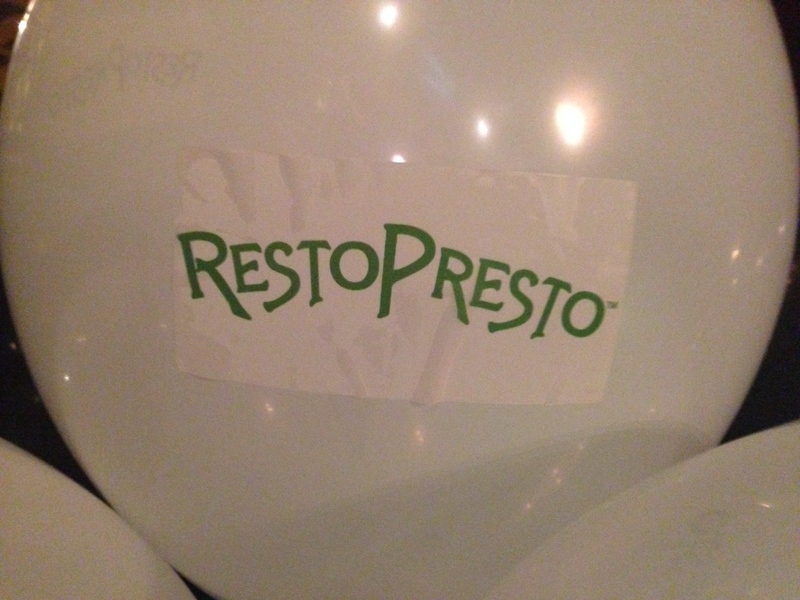 RestoPresto was funded with Kickstarter! This past week I celebrated the anniversary of the RestoPresto & Kickstarter launch! 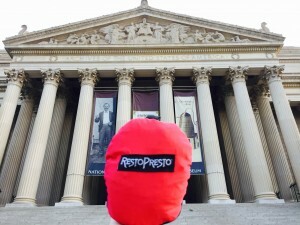 I actually set BOTH into motion on the same day since I had been keeping RestoPresto a secret until I went live with my crowdfunding campaign to raise funds for the first production run in the U.S. It was a double whammy of excitement. 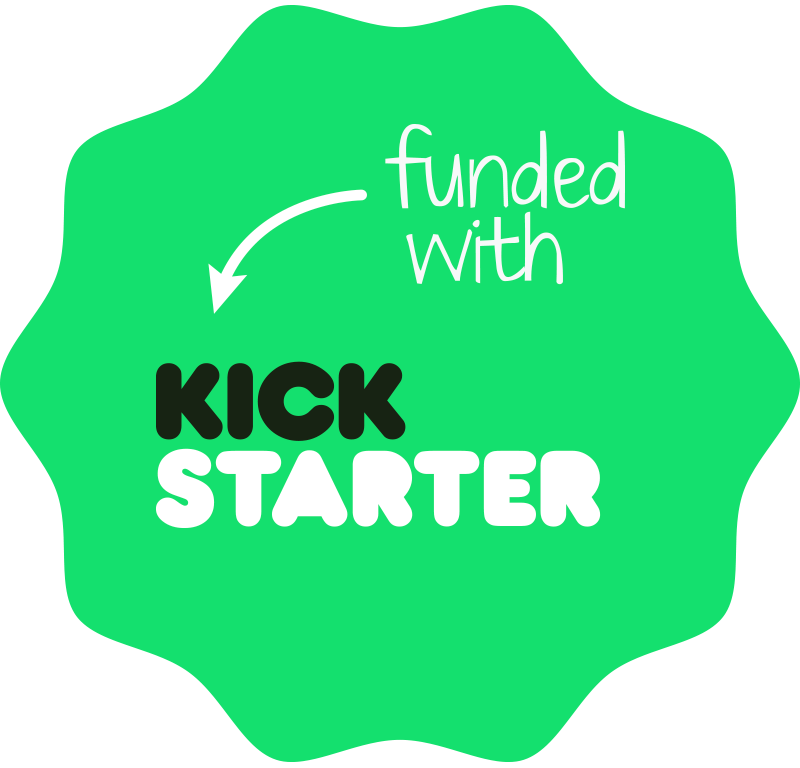 Since I managed my own successful Kickstarter campaign, many people have asked me how I did it. In a nutshell, it took strategic planning, brainstorming and input from my trusted advisor group to ensure that I was on track. 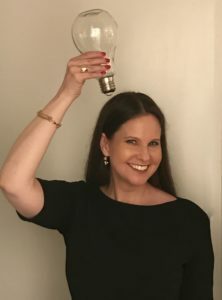 Because of my experience, particularly knowing what worked and what I would have done differently, I am sharing my “been there done that” advise with my private clients on whether crowdfunding is the right way to go for their own projects and if so, how to properly prepare (and stay sane) for that rollercoaster ride. 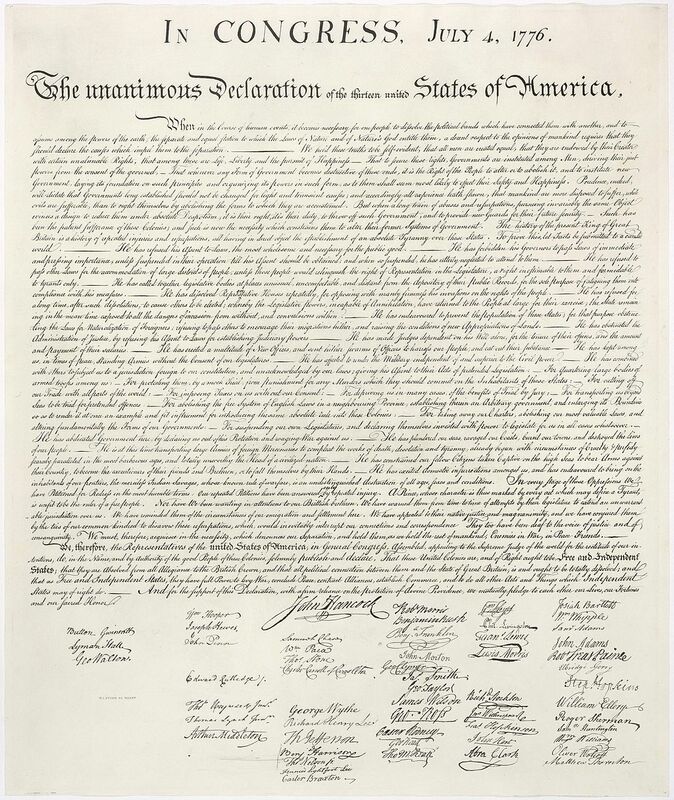 Do you have an invention idea and are asking, “NOW WHAT”? Do you have a prototype and are not sure what to do with it? Is an idea for a product or service buzzing in your mind and you do not know how to take the first step? Contact me! 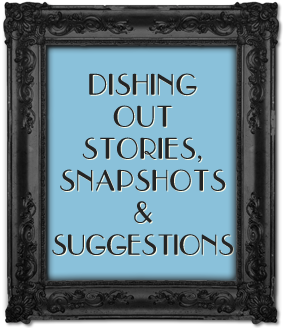 I work one-on-one to help others progress their projects, at any stage. Collaborate. Accelerate. Execute. Hop over to my new website: Work with Candi! 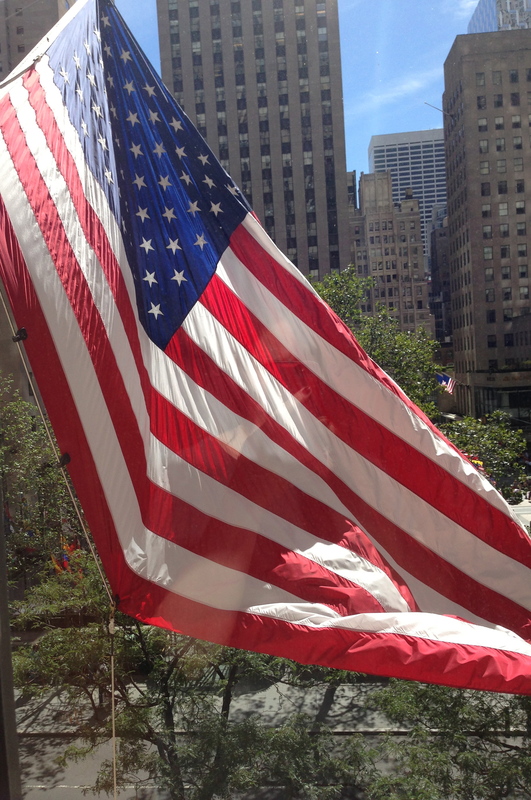 Here is a the celebratory post that I wrote on my advisory business blog to commemorate the day. 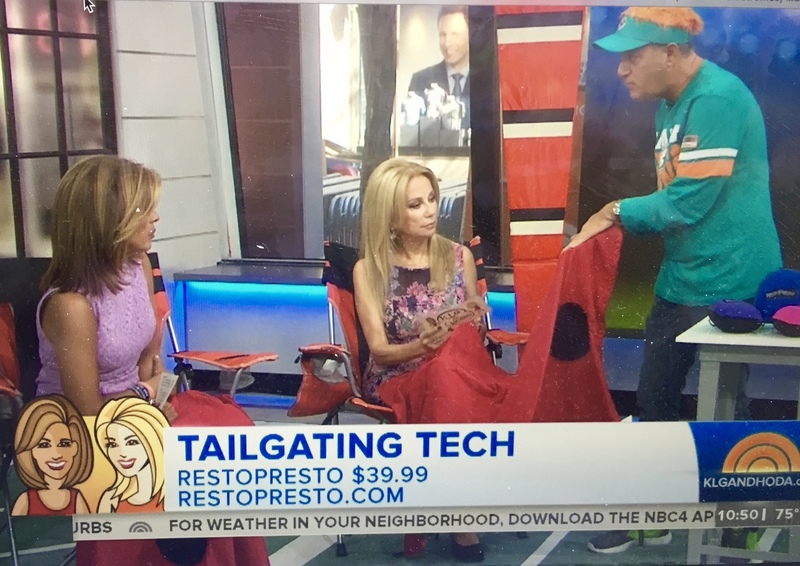 It has been rewarding and very special to take the knowledge gleaned from own creation process of bringing RestoPresto to market, being granted a patent and seeing it featured by Kathie Lee & Hoda on The Today Show to apply it to my clients to help them bring their own ideas to life. It’s a win-win! 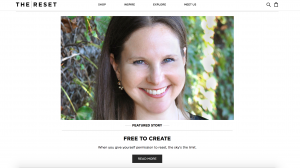 Free to Create: Give yourself permission to leave your comfort zone! You would think that I am used to seeing my photo and articles “out there” on the world wide web, right? 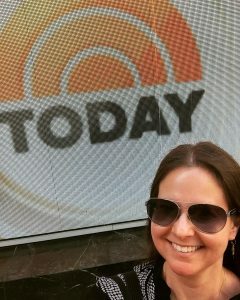 NOPE…it took my breath away to see that I am the “#ResetYour Ambassador of the Day” for The Reset for sharing my story about giving myself permission to completely leave my comfort zone to create RestoPresto. As I grow the RestoPresto business, I am once again leaving my comfort zone in a different way: I am building an advisory business that helps people bring their own product ideas to life. 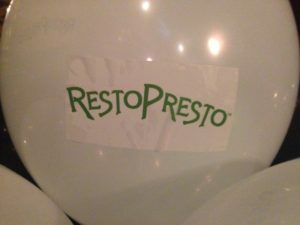 After I launched RestoPresto to the market, I received SO many questions: how did you know what to do? how did you make a prototype? what is a prototype? how did you get a patent? 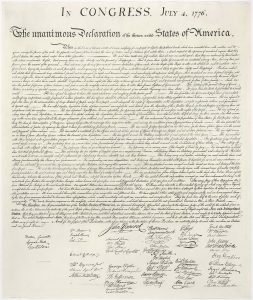 what is a trademark? 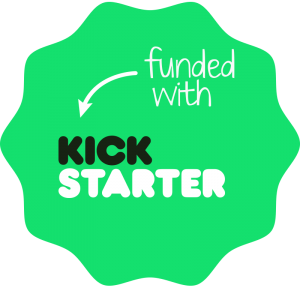 how did you run a successful Kickstarter campaign? how did you figure out shipping rates? who helped you with your logo? how do you manage social media? HOW? WHO? WHAT? WHY? So many fantastic questions, all of which MUST be answered. 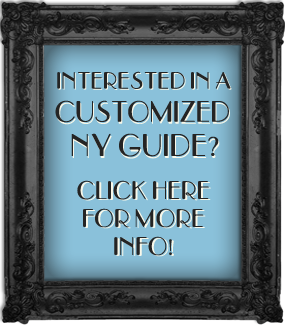 So to supply the demand for guidance on bringing a product idea to life, I offer customized advisory services. 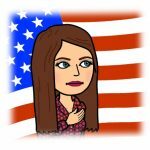 Each “case” is different, each stage is different and each client is different so I work with you to create a personalized plan to get you where you want and need to be. A new website is on the way and in the meantime, if you have any questions about how we or someone you know can work together, please contact me. No question or need is too small and of course, if you want to be added to the RestoPresto waiting list for out-of-stock RPs, hit me up! 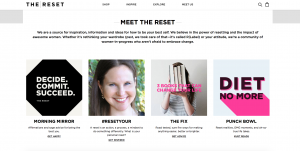 The Reset is a terrific source of inspiration, information and ideas for me and I love that my personal and professional stories align with their mission to embrace changes: big and small in order to be your best self! Subscribe and follow @theresetsocial !